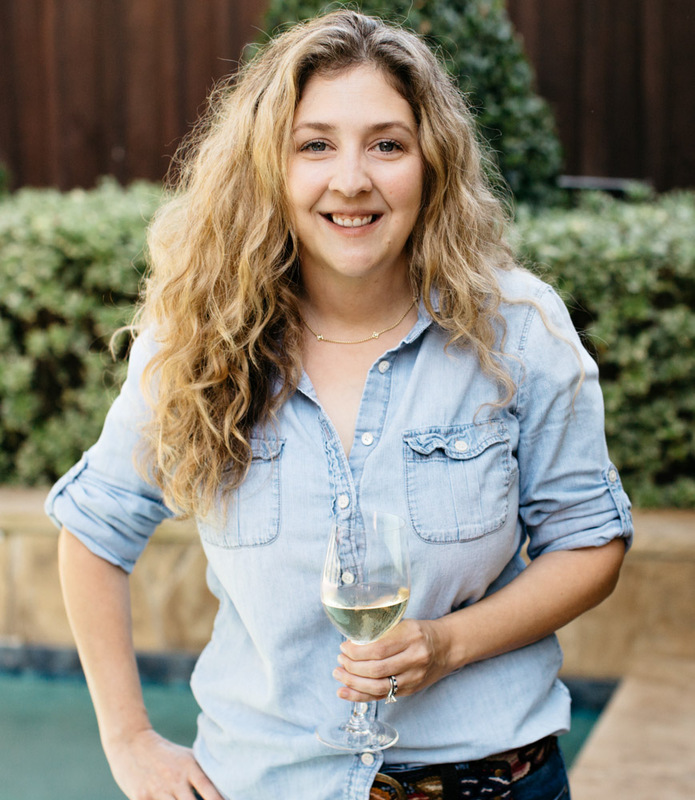 This is a cooking class full of tips for shopping and planning weeknight meals, but with ease (and wine). I walk you through each recipe and keep things simple and fun. 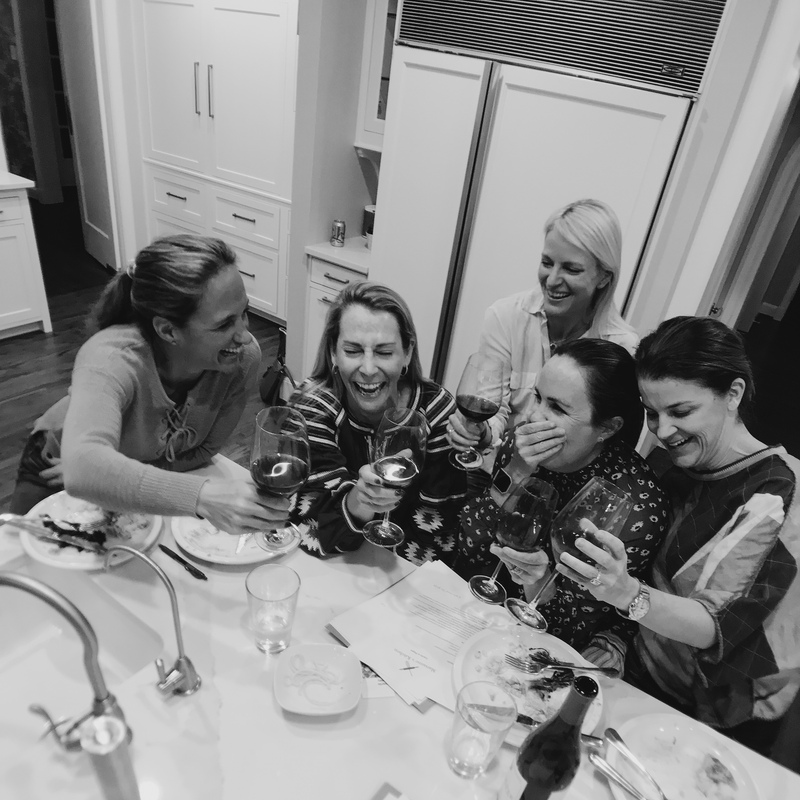 This class is packed with music, wine, and having a blast with friends in the kitchen. And the best part is, you’ll be able to recreate these dishes at home for your own friends and families. If interested in learning more or setting up a fun experience with a group of your friends, complete the quick form below.